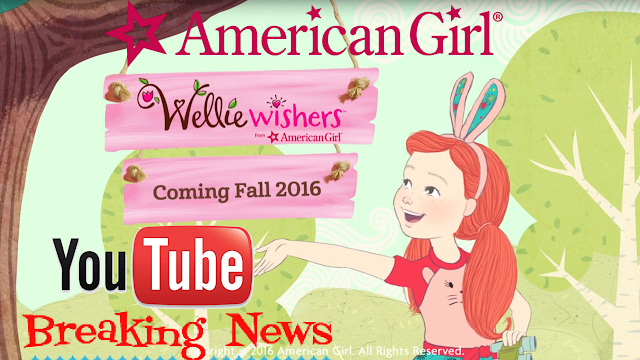 It's been confirmed by American Girl that there will be a NEW Wellie Wishers animated series this fall! WooHooo! Such amazing news! 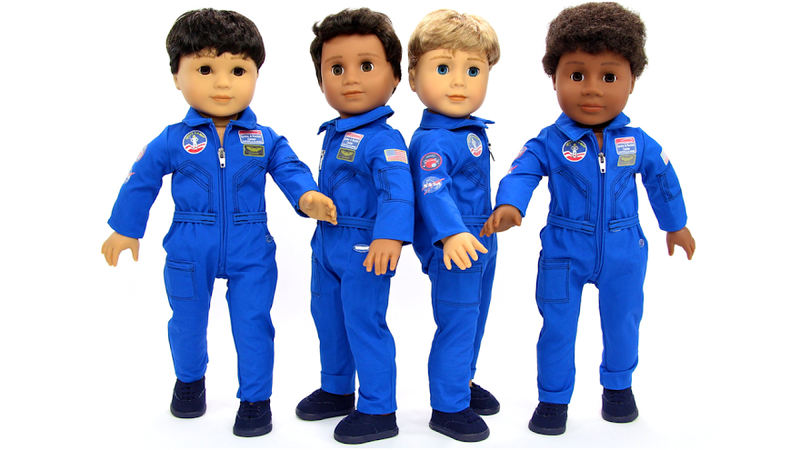 The American Girl Spirit Cheerleaders have gathered around the iPad to watch the big news. Join along with them and check it out!